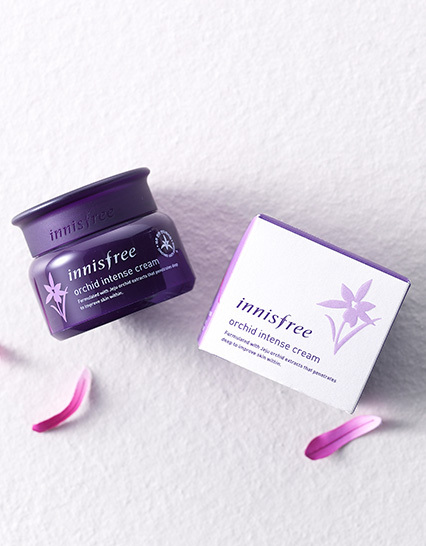 An anti-aging gel cream made with Jeju orchids for younger and healthier skin. The meticulously extracted active ingredient from Jeju orchids delivers exceptional sleekness to dry skin with its outstanding antioxidants. The super-nourishing anti-aging cream captures the vitality of Jeju orchids for wrinkle reduction, elasticity, skin tone care, extreme dryness control, and improved skin texture. The texture of the highly enriched intense cream grips the skin quickly. 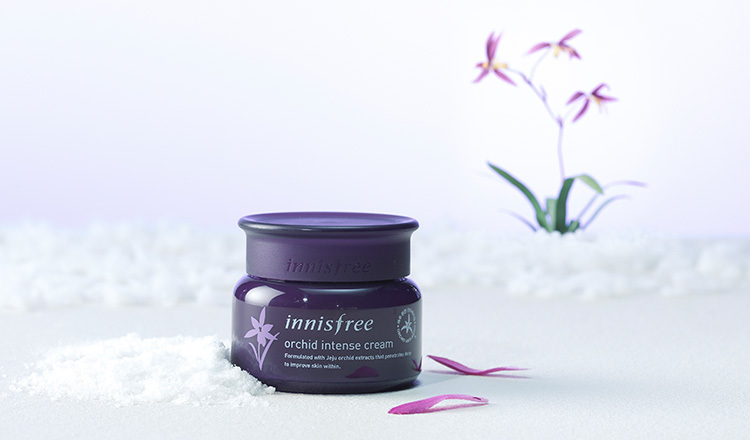 After applying, the cream nourishes deeply and improves wrinkles so to keep your skin firm and elastic. After washing your face, apply a small amount around your face and neck. Gently smoothen it over the skin for better absorption. When skin feels drier than usual, apply a thin layer on your skin.